Francois Borg, the son of Anthony and Carmen Borg, was born on 7th January 1988. He attended his tertiary education in MCAST in Paola, where he qualified in the ICT sector, and further on, through part-time courses, he qualified as Network Adiminstrator. 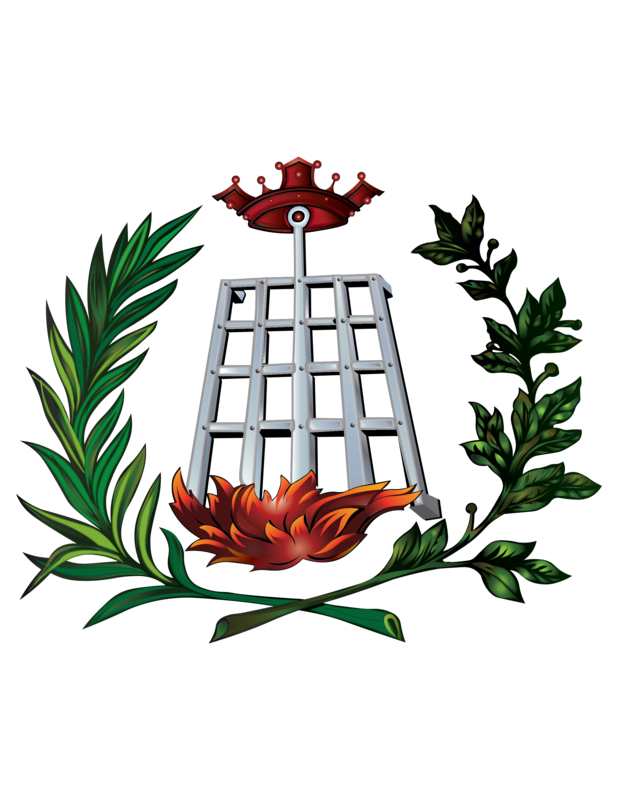 Hie main job at present is IT Administrator in the Educational sector. At 6 years of age, Francois began his musical lessons under John David Zammit, where he learnt basics theory music and aso the piano. At 10 years of age, he was introduced tot he clarinet by Mro Vincent Bonnici, under which he learned music for 5 years. His love for music continued to grow compliments of his brother, Ivan Borg, who is a full time musician with the AFM band. For some time, the Borg siblings were studying music together and following two years of lessons, Mro Vince Bonnici introduced Francois to musical performances. 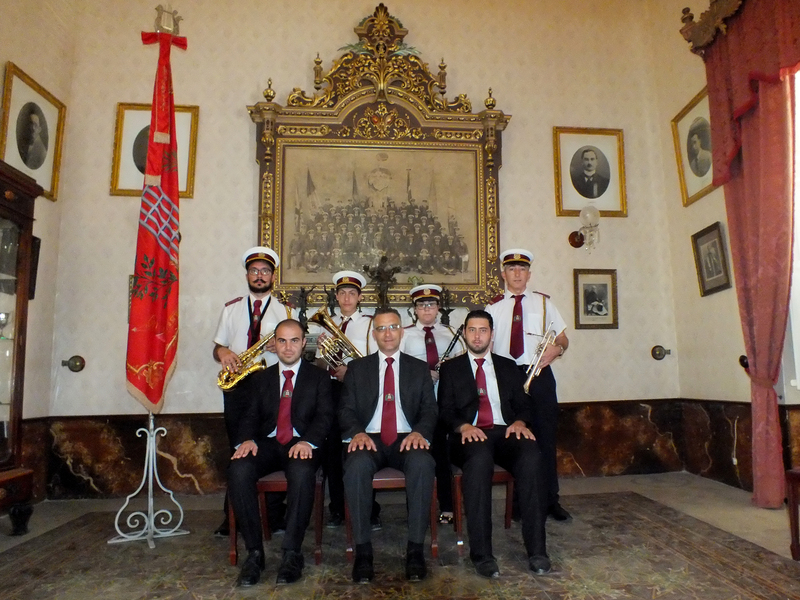 The first band club to play with was the Saint Peter Band of Birżebbuġa, where it performed two musical pieces live on tv. Francois furtheres his studies in theory under Mro Ray Sciberras and the piano under Mro Jospeh Caruana, son of renowned band conductor Mro Carmelo Caruana. Francois acquired experience when he joined the King’s Own Band Club where he succeeded in playing under the baton of Mro Carmelo Caruana for five consecutive musical programmes. Francois continued to further his studies in Calrinet under Mro Grodfrey Misfud, who is still his mentor today. 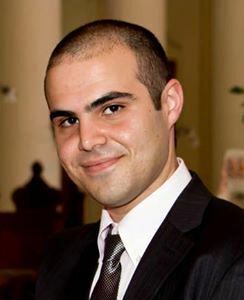 In the year 2013, Francois was approached by Mro Jonathan Abela to begin teaching the woodwind classes at the Saint Jospeh Band Club of Kalkara. 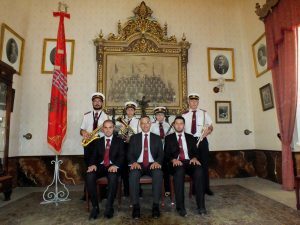 During the same year, on 21st September 2013, he was appointed AssistantBand conductor of the same band club. Without any doubt, this was a very fruitful experience for Francois, both as a musical teacher and also as band director. In fact, in 2014, he directed some musical pieces during the musical concert performed by the Saint Joseph Band Club during its feast. Francois also had a number of opportunities to be the soloist with the same band club and also other band clubs in the islands. Roberta Mercieca, daughter of Joseph and Frances Gladys Mercieca was born on 5 January 1990. She attended tertiary education in MCAST at Paola, where she graduated in Business and Commerce. Furthermore, Roberta Mercieca attended a part-time course in the International School of Beauty and graduated as a CIBTAC Make-Up Artist. Her primary occupation is as a Senior Trade Marketing Specialist in the private sector, more specifically in the Fast Moving Consumer Goods (FCMG) Area. Her first encounter with music was at 7 years of age when Roberta began attending music theory and piano lessons with Stefania Vella. 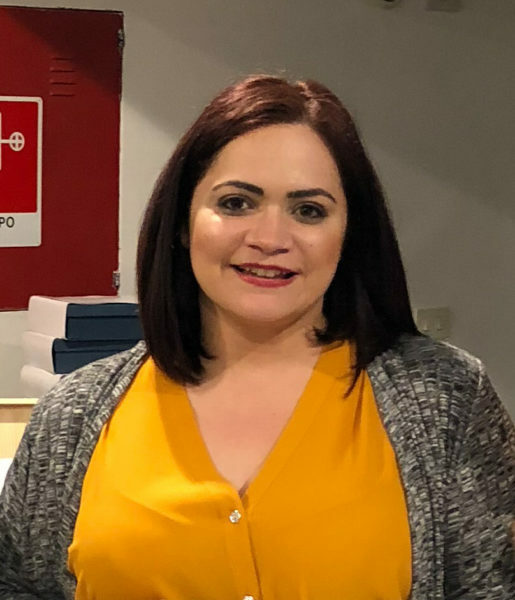 In addition, Roberta attended lessons at the Johann Strauss School of Music in Valletta under a number of teachers, among others Mro Paul Abela, Fredrick Aquilina and Ramona Zammit. Roberta Mercieca reached grade 8 and she is now furthering her studies with the aim of advancing in her musical level and knowledge. Roberta Mercieca is also profound of music compositions, where she also had the opportunity to compose a number of musical pieces to be included in a short movie directed by her Brother, Gianluca, with the movie titled as ‘Imsakkrin’. This movie succeeded in placing third place in the Malta Cine Circle National Film Competition. Apart from Music, Roberta also loves the theatre, whereby she also attended a number of training courses in the Drama Ce ntre, under the tutorage of professional actors Lino Farrugia, Ivan DeBattista, Rueben Zahra and Irene Christ. Roberta was also involved in a production prepared as part of the Wienextra Drama Youth Festival in Vienna, Austria, under director Lino Farrugia. She also had parts in other productions and musicals such as This Thing Called Loved, A Night with Cole Porter. This Production was performed in the Manoel Theatre by Hoi Poloi Theatre Productions. 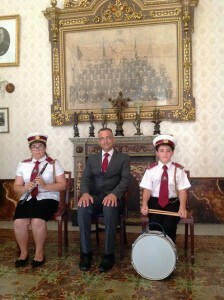 Early in 2018, Robert Mercieca was approach by Mro Jonathan Abela to be enrolled as a music teacher in the Vittoriosa Kinds Music Centre, the school of music of the Saint Lawrence Band Club, where the aim is to begin music lessons and basics to kids prior to progressing to practical lessons with the desired instrument.